The over/under guard pass has somewwhat unclear origins. On the one hand, the double unders pass has long been a staple for jiu jitsu (and judo) practitioners, so it's natural to want to be able to "turn the corner" and go the other way when encountering resistance. 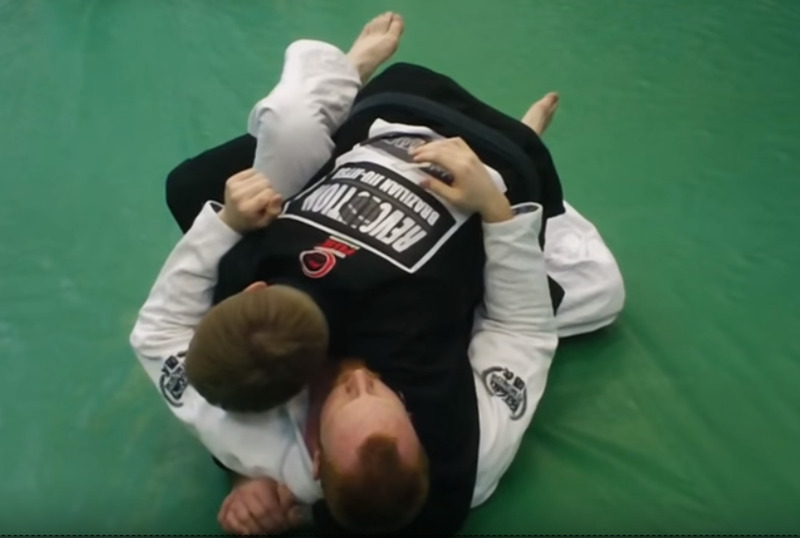 On the other hand, opening the guard with one arm probably predates the double under guard pass, as the likelihood of an opponent knowing how to do a triangle choke well enough to stop a guard pass grew only gradually over time. However the technique began, the overall concept has evolved a great deal over the past decade in particular. Here are some of the important key details to help you understand this powerful technique. Probably the quickest way to enter into the over/under pass is from top of butterfly guard. Start by squatting in front of your partner, and then creating an angle off to the side of your partner, making sure one of their legs is between your feet. Let's assume it's their right foot between your legs. Next, grip the bottom of your partner's right pants leg with your left hand. Once you've established a strong grip, the key detail here is to change your elevation. This means not reaching down with your back up in the air, but instead reaching down with your back straight, but lowering your hips. Dive with your right arm underneath their left thigh while keeping their right leg under control by straightening your left arm. 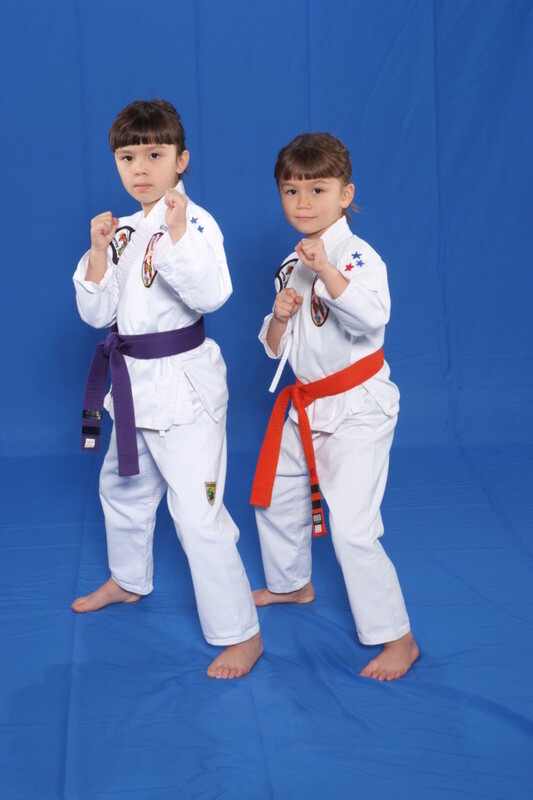 Make grips with your right hand somewhere on their hip (lapel or belt are most likely, but pants can work as well), and be sure to keep your base low as you flatten your partner. Finally, use your left leg to scrape their right leg completely out of the way before proceeding to side control. Another great way to get into the over/under guard pass, especially at white and blue belt, is to start with a classic double unders guard pass. 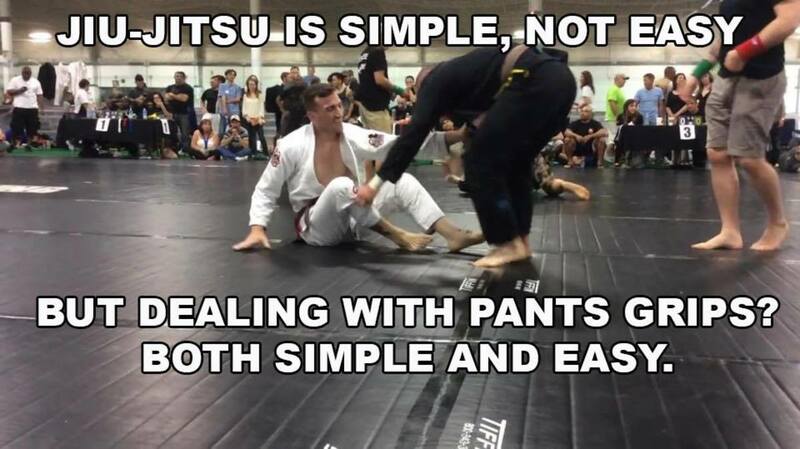 When you enter, your partner will likely first respond with some basic double under guard maintenance, making their legs really heavy. Instead of fighting against the elephant in your bed, use this to enter directly into an over/under pass. Be sure your shoulder is below their hips, but don't try to lift their hips up. Instead, grip the pants with your other hand (you may already have this grip if you're using a technique similar to the one shown in the above video). Be sure your head is pinning their hip on the same side that you're gripping, with your shoulder underneath their hip (unless you particularly enjoy being shoulder-locked). Here, you can really see how your shoulder pins your partner's solar plexus to the ground. 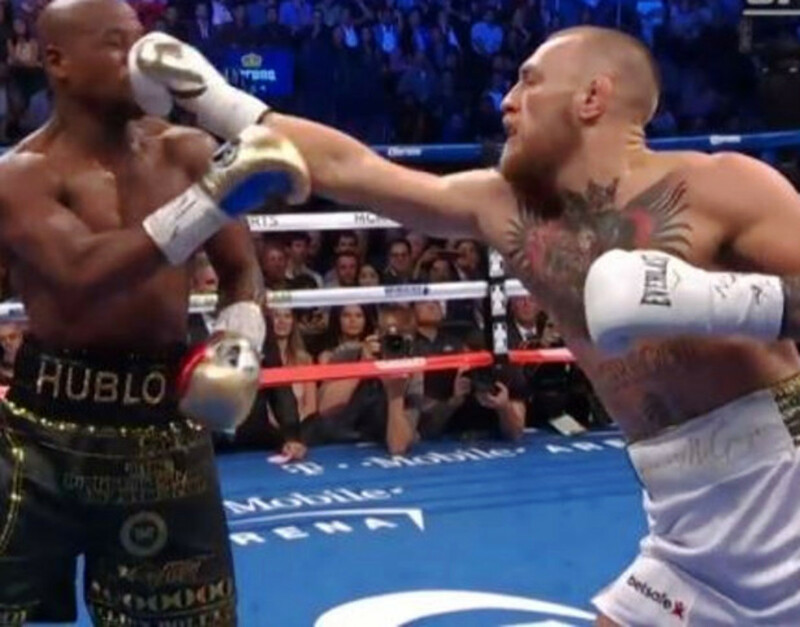 This is accomplished by way of head positioning: be sure your head is very, very heavy on your partner's hip, not allowing your partner to perform a solid counter. You can also see clearly the importance of not trying to "outrun" their leg by lifting your own leg over theirs; your base becomes light and your partner can lift you up. Instead, cheat their leg back to the center, then keep it there, making it considerably easier to step your inside leg free and then scrape their leg out of the way. Another (perhaps much older) variation of the over/under concept arises from the leg staple guard pass. Here, your partner will typically prevent your initial attempt to finish the pass with defensive frames, making it all but impossible to finish going the first direction. However, if you can manage to swim under your partner's free (non-stapled) leg, you can often finish the pass by simply heading in the other direction, as outlined here. It is a tremendous joy to watch these techniques evolve over time. The over under guard pass 15 years ago lacked sophistication and nuance, at least the way most people practiced it. Nowadays, from white through black belt, people have incredible resources at their literal fingertips, and, as a consequence, techniques like this guard pass have come a very, very long way over the years. Where will this guard pass go in the next decade or so? That's entirely up to us. Happy training!